Frame your gardens and landscaping with the Richmond horizontal batten fence. 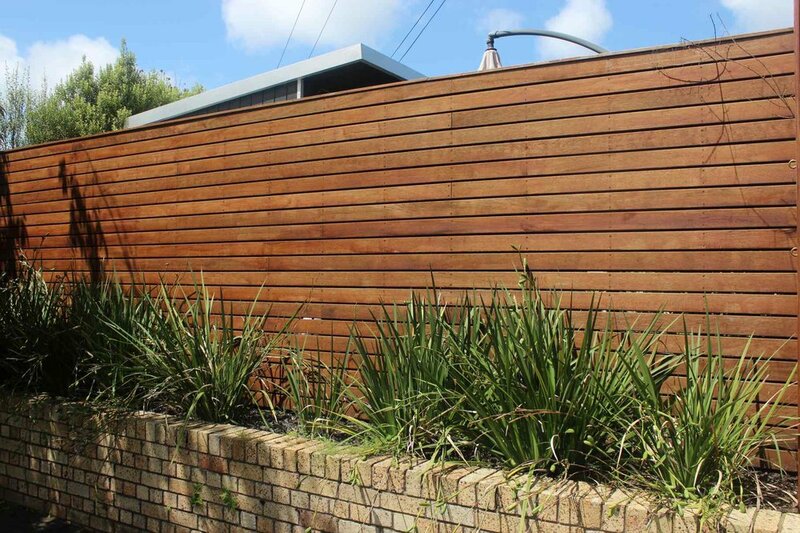 This unique style of vertical batten fence gives privacy without sacrificing light. Shiplap fencing is cost effective and beautiful. Picket fences are a favourite all over New Zealand.